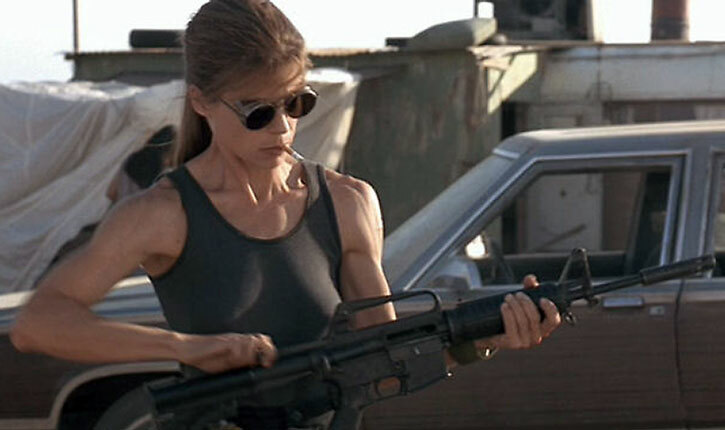 Linda Hamilton to Reprise Role as Sarah Connor in Upcoming 'Terminator' Movie - Horror News Network - The Horror News You Need! Decades before fans became accustomed to seeing strong female characters in major roles in Hollywood movies, Linda Hamilton turned the industry upside down with her unforgettable portrayal of Sarah Connor in The Terminator and Terminator 2: Judgment Day. Hamilton broke gender barriers and redefined the role of the matriarch in film with the intense and sincere qualities she brought to Sarah Connor; and her performance opened the door for the numerous incredible female leads who have since graced the silver screen. And now, Hamilton will return to the medium she redefined to reprise her role as Connor in the next film in The Terminator franchise! Variety reports that Hamilton is officially back to play Sarah Connor in the upcoming sequel, which will be produced by James Cameron. Arnold Schwarzenegger has also signed on for the project, and this will be the first time these three legends will be working together since Terminator 2. Interestingly enough, Cameron has said that the next film will be a direct sequel to T2, so Cameron, Hamilton, and Schwarzenegger will essentially be picking up right where they left off almost thirty years ago! Fans who have felt let down by recent lackluster Terminator sequels will likely feel reassured that all of the original stakeholders are back to deliver a story that more closely resembles the direction the series was headed at the end of the second installment. 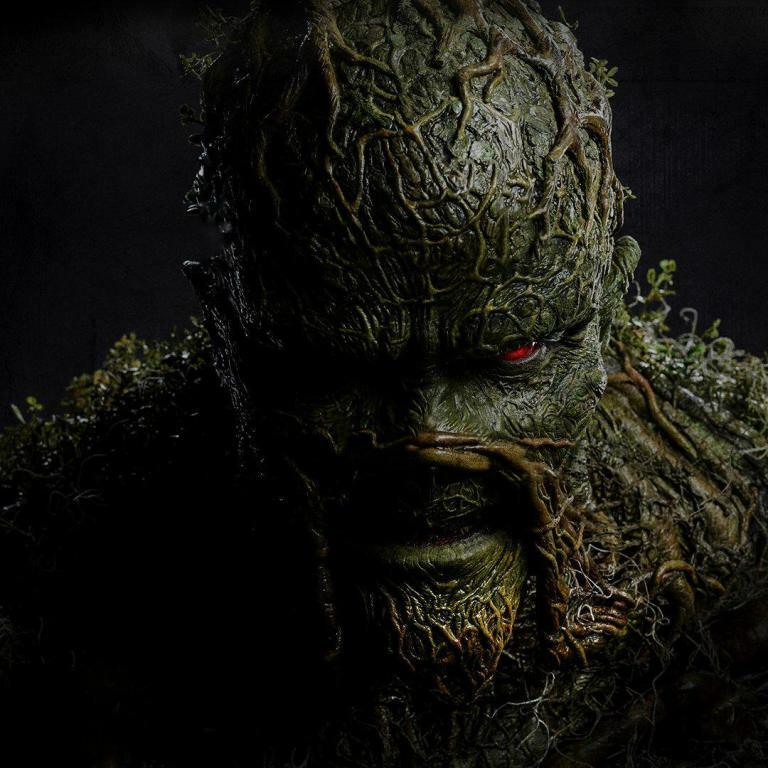 Tim Miller (Deadpool) will direct the film, which is based on a story by Cameron and Miller. Stay tuned to Horror News Network for more details on the upcoming Terminator sequel as they break!